Japan Style High School mod for Cities:Skylines. Mod Steam Version Download. Another school from Japan. Like the others this one is based on a real school in Tokyo. This is also the first High School in this series. 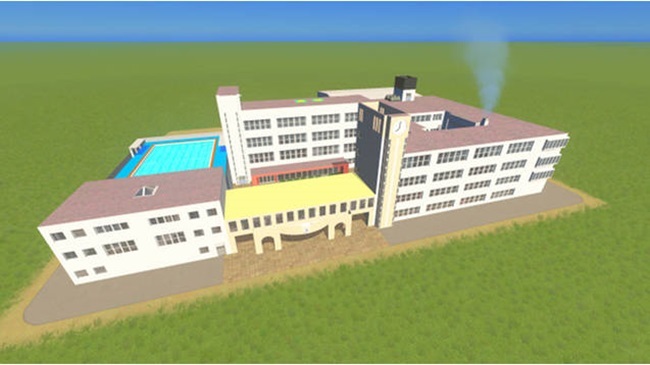 Like all other schools in the collection this one is built in the mid-density style that fits well among your apartment blocks and also you suburban houses.